Keep tabs on how active you are each day with the watch’s three activity rings. Smart Coaching brings you personalised progress updates in the mornings, and suggestions on how to close your rings in the evenings to help you stay motivated. Share your activity log with friends to compete with them, and cheer them on. 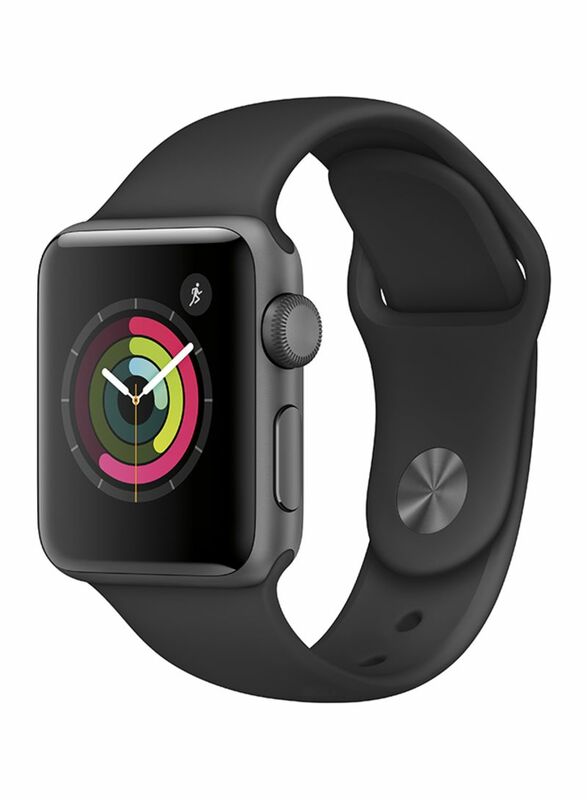 The Apple Watch celebrates each milestone with you. Keep tabs on your heart rate when you’re walking, resting, or working out. 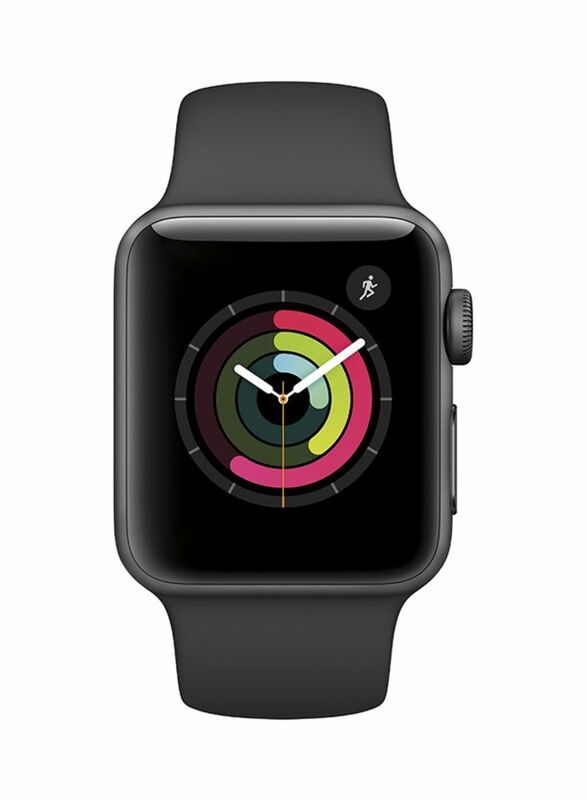 The watch also packs a Breathe App which guides you through a series of deep breaths when you’re stressed. There are also third-party health apps which are designed to help you drink more water, improve your sleep, and to be a healthier version of yourself. The Health App on iPhone is your one-stop app for all your health and fitness data. 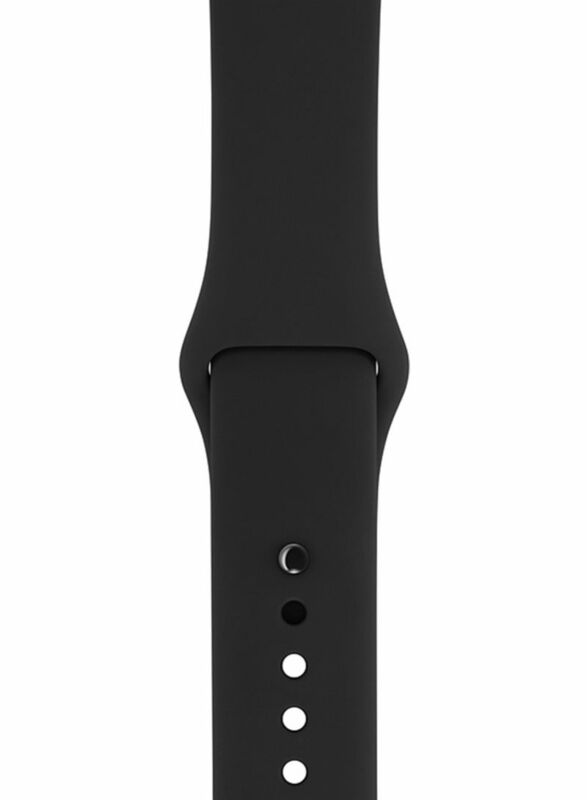 Send messages, make calls, get meeting invitations, and keep tabs on your messages from your wrist. Customize your watch’s face with information you want to keep at a glance, photos, or even apps which you want quick access to.